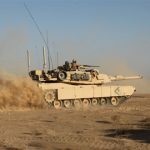 General Dynamics (NYSE: GD) has won a $358 million foreign military sales contract with the U.S. Army to adapt M1A1 battle tanks to situational awareness configuration for Morocco. The company is scheduled to complete production of the vehicles in Lima, Ohio, by Feb. 28, 2018, the Defense Department said Monday. The Army Contracting Command received one proposal for the contract. 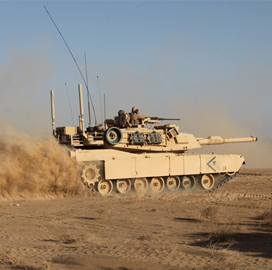 The M1A1 battle tank features automatic fire detection and suppression system, digital ballistic computer, laser rangefinder, thermal imaging night sight, optical day sight and nuclear biological chemical system, among others.